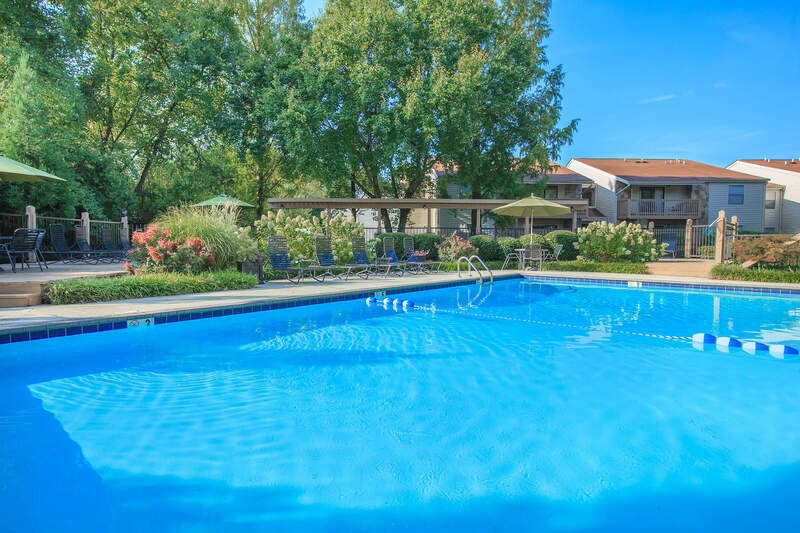 Looking for a pet friendly apartment community in Chattanooga, TN? Look no further than Laurel Ridge Apartments! As one of the few pet friendly communities, we proudly allow cats and dogs here at Laurel Ridge Apartments. Now your pet has the opportunity to relax by your side and enjoy the comforts of your apartment home. Maximum full-grown weight per pet is 65 pounds. A non-refundable pet fee will be charged.